Pure Buddhism. No such thing. Pure words of the Buddha. No such thing. How can we be certain of this? Well, if all phenomena are impermanent, changing with each moment and, Buddhism is a phenomena then its components must undergo similar transformation. A overview of the Buddhist councils that have convened since the Buddha’s death is one example of impermanence. The Buddha, at age 80, died in the village of Kusinara. His passing into parinirvana left his disciples with a legacy to continue and decisions to make. Shortly after the Buddha’s death a lay-disciple named Subhadra, a barber by trade began speaking lowly of the departed Awakened One. He told others he was angry at the Buddha because he had refused without explanation a meal prepared by Subhadra. He tells all who will listen that they should be happy and content that the “ascetic” is gone. Now they can do whatever they want without the Buddha telling them not to. The causal effects of Subhadra’s intent and action were wide-ranging. Mayakasyapa overheard the words of Subhadra. It alarmed him that such divisive language might rend apart the already fragile sangha. Mayakasyapa showed the depth of his practice. He applied wisdom and skillful means rather than succumb to fear and anger. His response was to convene a Buddhist council of 500 arhats in Sati-apanni cave near the city of Rajagrha three months after the death of the Buddha. This is the First Buddhist Council. 500 arhats gathered to recite and codify the rules of discipline (vinaya) and the discourses (sutras) before they were forgotten or ignored. A monk named Upali was chosen to answer questions concerning the rules of discipline. Mayakasyapa knew only one monk, Ananda, who could recite in full the many discourses given by the Buddha. However, Ananda had not yet achieved the status of arhat and so was prohibited from attending the council. 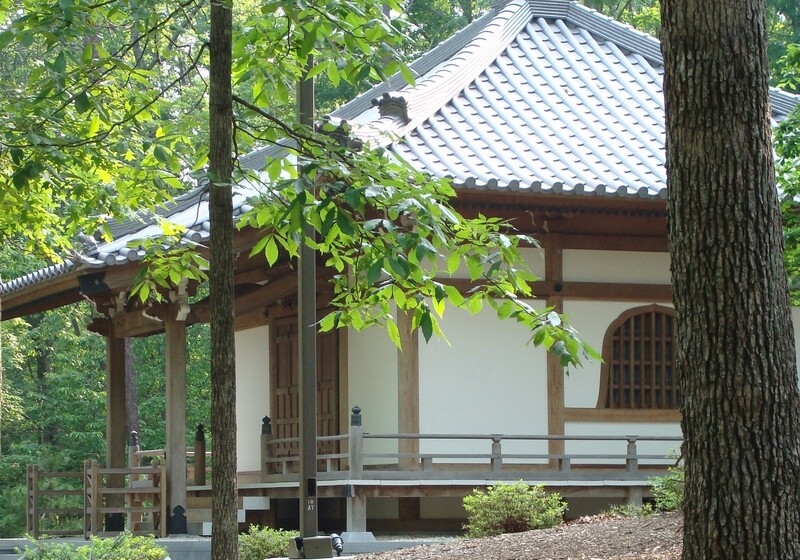 Ananda had been a loyal and devoted personal attendant to the Buddha for over thirty years. There is a tale the recounts Ananda was not happy that the Buddha had not shown him the way to enlightenment before his death. This made Ananda envious of Mayakasyapa in whom the Buddha had recognized an enlightened being upon first meeting. It was Mayakasyapa who experienced enlightenment when the Buddha, without uttering a word held up a beautiful white lotus flower. It is said that out of the thousands of disciples gathered at Vulture Mountain only Mayakasyapa understood. Ananda committed himself to achieving enlightenment before the convening of the council. Tradition tells that on the very night before he eliminated the final hindrance in his bodymind. Was envy that final hindrance? Given how the sutras say Ananda felt about Mayakasyapa it may have been. With his new status as arhat Ananda was able to attend the council. Ananda is said to have possessed an extraordinary memory. He must have because he was able to recite sixty thousand words of the Buddha and fifteen thousand of his stanzas. Ananda told the council the Buddha told him that the sangha could discard the minor rules after his parinirvana. Ananda admitted that he had failed to ask the Buddha which rules those were. The 500 arhats decided then to keep all the rules. After his recitation the gathered monks chastised Ananda for some of his past actions like not asking the Buddha what the minor rules were that could be discarded – stepping on the Buddha’s robe while Ananda was sewing it – allowing tears of women to fall on the Buddha’s corpse – not asking the Buddha to live for an eon or until the end of the eon – urging the Buddha to allow women to enter the order. Some accounts tell that a group of 500 monks, lead by Purana returned from the south. When asked to approve of the pitakas he declined. He only wanted to rely on what he had heard directly from the Buddha, not what he thought of as second-hand information. Purana also disputed the value of eight rules in the vinaya. Whether or not this happened it does reveal that disagreements about the Buddha’s teachings began arising shortly after his death. 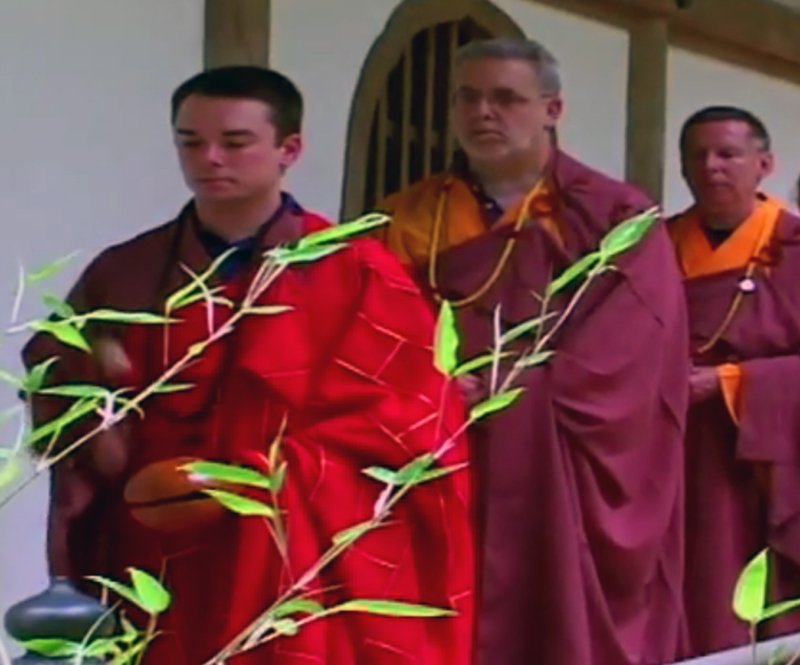 For the next seven months assemblies of monks recited the Vinayapitaka and Sutrapitaka. The second council was held in Vaisali about 100 years after the Buddha’s death. Yasas a monk, was in Vaisali and saw monks from that city taking alms of gold and silver from the laity. The Vinaya expressly forbid any monk from handling those precious metals in any form. Yasa, questioning the monks found that these monks had found ten rules in the vinaya they felt were so minor as to be ignored. With this action the monks had defied the results of the first council where full adherence to the rules was agreed on. The violations Yasas was concerned about were: carrying salt in an animal horn – eating when the shadow of the sundial is two finger widths past noon – gathering food alms from two villages in order to have two meals – holding two many assemblies during the same observance period – making decisions for the sangha without all members present and then getting approval from them later – drinking milk after mealtime – drinking unfermented wine – citing “someone did it before me” as justification for not performing appropriate duties – using mats with fringe – accepting gold and silver. Yasas told the monks that they were, in fact violating the vinaya. Then the monks offered Yasas a share of the gold and silver which he refused and was banished from the order. Yasas gathered the support of respected monks such as San-a-kava-sin and Revata, and along with a retinue of other monks returned to Vaisali. Revata went to the Master of the order and questioned him about the vinaya. The Master refused to speak in private about the matter, preferring an open forum. The debate would center on how each group interpreted the vinaya, one of whom was much stricter than the other. A panel of eight monks was appointed, four from each group. Agreement between the two groups failed and the monks who did not accept the decision of the first council held their own session called the Great Assembly. The second council is accepted as a historical event. 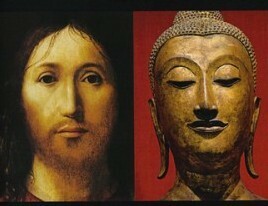 It has come to be called the The Great Schism, a cause of Buddhism’s split into the Theravada and Mahayana sects. The third council is thought to have been held approximately 200 years after the death of the Buddha. It was in Pataliputra with the patronage of King Asoka, the Mauryan Emperor. Asoka, who came to Buddhism after coming to terms with his own violent past, was known to be very generous to the sanghas. This had prompted many non-Buddhist gurus to don Buddhist robes and go around taking alms from the laity and gifts from the king. The uposadha ritual, the monthly ritual of purification was suspended because the false monks could not be forcibly removed from the gathering. This was important because of the list of 21 persons whose very presence delegitimized the process; one of which is “false monks who wear the attire without being ordained”. King Asoka decreed that the uposadha continue and the monks refused. Asoka had some monks beheaded until the next to be punished was the king’s own brother. Instead, Asoka decided that under the guidance of a monk named Moggali-putta-tissa, the king would intervene and defrock those found to be false monks. Purified of their corrupting influence a group of 1000 monks was chosen to hold a Buddhist council. There the tipitaka and commentaries were recited. Moggali-putta-tissa wrote the Kathavatthu, seventh and final book of the Abidharmapitaka. In it he declared the view of the dharma as practiced by the Theravada schools to be the orthodox, the mainstream of Buddhism and refuted what he saw as heretical Buddhist views and practices. Missionaries were sent out to nine lands to spread the “purified teachings”. Accounts of this council only appear in Pali Theravada sources so the historicity is questioned by modern scholars of Asia and Buddhism. There are two different events that are called the 4th council. 400 years after the Buddha’s death King Kiniska of Gandhara called for an assembly for the purpose of compiling the Buddhist canon again. Theravadan monks complied the Vinaya and composed a commentary on the Ahbidharmapitaka. Current scholarship is that this was not a historical event. In Sri Lanka, 25 BCE, King Abhaya ruled a country undergoing social unrest and famine. He feared that the canon, until then maintained as an oral tradition would be lost with the deaths of monastic families entrusted with their memorization. In response he convened a council at Mahavira. There the canon was recited by 500 monks and inscribed on palm leaves. Tradition tells us that this was the first time the canon was written down. There is historical evidence of this council taking place. Burmese Buddhism recounts a 5th council convened in 1868 by King Mindon Min. 2400 monks revised and recited the Pali tipitaka. In 1871 a revised canon was inscribed onto stone slabs and erected in concentric rings at the Pagoda of Great Merit. The 6th council named by the Theravada school took place in Rangoon from 1954 – 1956 to commemorate the 2500th anniversary of the Buddha’s passage into parinirvana. 2500 monks from eight Theravada countries recited the canon and edited out discrepancies among various versions of texts. 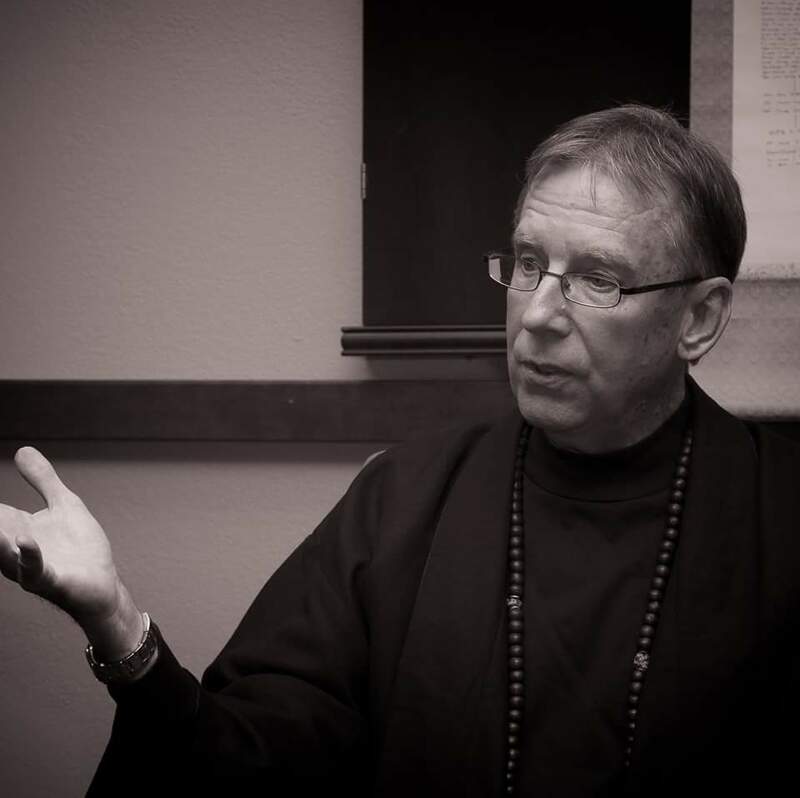 This history lesson is offered as a response to a statement made by a sangha member, and because history offers clear lessons in impermanence and causal conditioning. After reciting a sutra I said that some of the language, specifically words were changed in order to covey a clearer meaning to a Western audience. In Pragmatic Buddhism we call this creative re-description. The response was that the perfect words of the Buddha must not be changed. They are pure and complete. 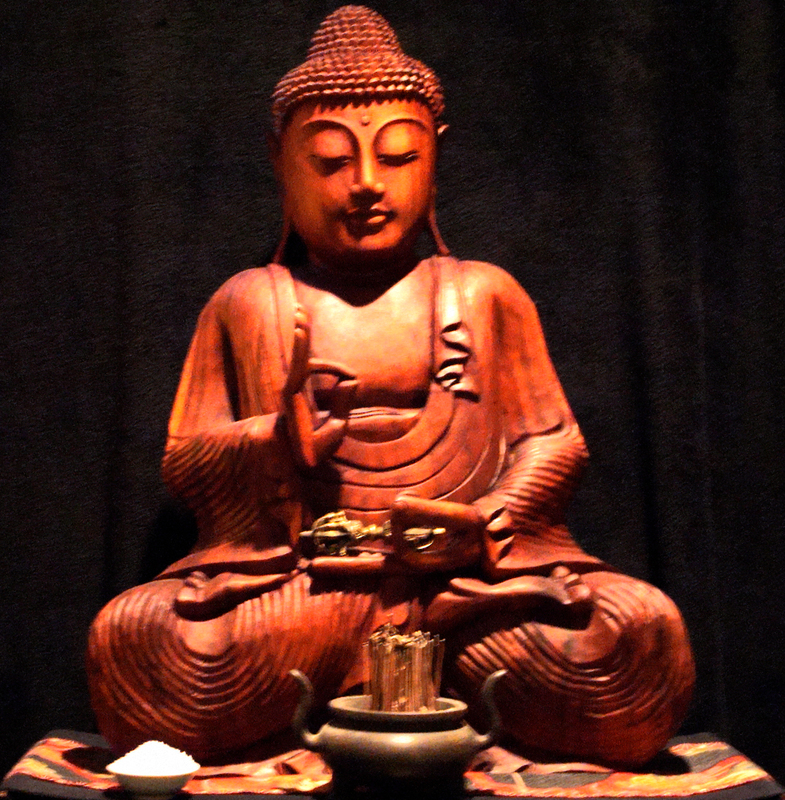 The only perfect or pure words of the Buddha were spoken by the Buddha. Bold statement but a factual one. After that came impermanence, came causal conditioning, and came the perceptions of human beings; each of which certainly brought about changes to those words. Great respect must be shown to Ananda for his prodigious memory. He is said to have recited word-for-word sixty thousand words of the Buddha and fifteen thousand of his stanzas. Without Ananda’s, and generations of monks after him ability to memorize vast amounts of text Buddhism would have faded away. The monk Purana had the luxury of living during the Buddha’s lifetime and of hearing the sutras firsthand. Within a generation there was no one left who had heard the words directly. For the next 400 years Buddhism was an oral tradition. Remember though that no matter how great a memory Ananda had for words, he did forget to ask the Buddha what minor rules he was talking about. This error of omission can be viewed as the first moment the Buddha’s words underwent change. 100 years passed before monks gathered again to recite the Buddha’s words. In Vaisali the monks had decided that some of the rules didn’t work for them so they changed them. While the monk Yasas made quite a big deal about the rules the truth is that those monks were following what the Buddha said. The Buddha made clear that the dharma was impermanent and dynamic in that it should transform according to time, culture and experience. Disagreement concerning the Buddha’s words led to one group of monks dividing into two, Theravada and Mahayana. 200 years after the Buddha’s death his words “false monks who wear the attire without being ordained” were used to justify King Ashoka’s beheading of monks because they wouldn’t heed his declaration and continue with the uposadha. A monk, Moggaliputtatissa using the Buddha’s words and skillful means caused the king to change his thoughts and actions resulting in the convocation of the 3rd council. It was then that Moggaliputtatissa used his own interpretation of the Buddha’s words to write the Kathavatthu. 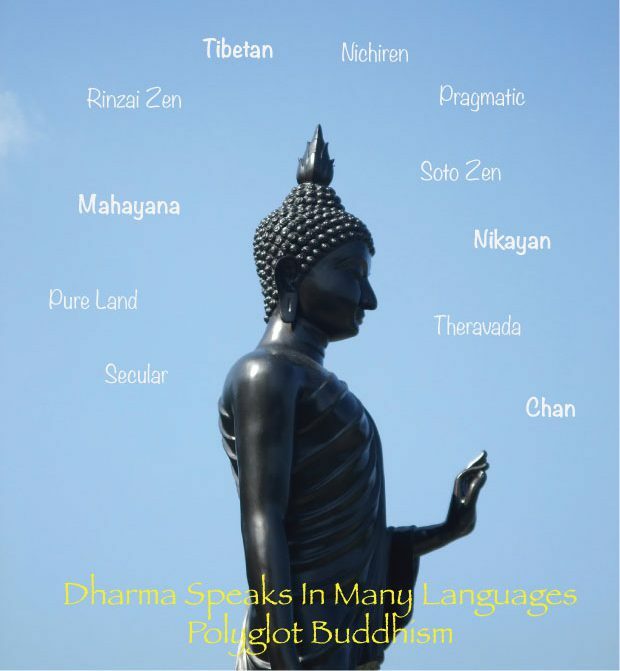 He told the gathered that the Theravada schools were the orthodox, Buddhism truer to the Buddha’s words and missionaries spread to nine lands speaking the words of the purified teachings. Purification requires change. The 4th council held in Sri Lanka is most noteworthy because it was then that the Buddha’s words were first written down. The oral tradition became a written tradition in that moment. The words written were influenced by over 200 years of Theravada tradition and practice. This would have had a tremendous effect on the language of the texts. In 1868, around 2200 years after the Buddha’s death Burmese (Myanmar) monks held what is accepted as the 5th Buddhist council. Then they recited and revised the canon. No doubt that part of their revision included changing the wording according to their time and culture. At the 6th council in 1954 monks from the Theravada school recited and edited their own texts of the Buddha’s words in order to remove what they experienced as discrepancies or errors. 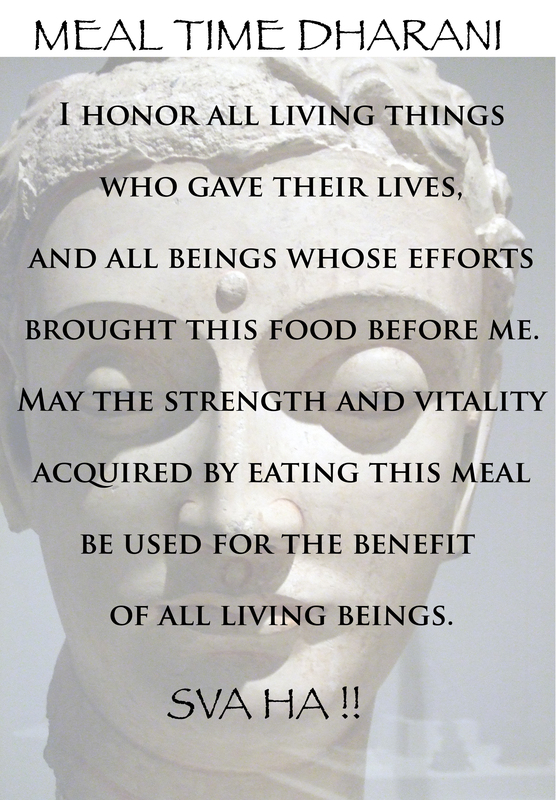 From the 2nd council to that moment the Buddha’s words underwent change within their tradition. Since the Buddha’s death there have been no “true or pure” words of the Buddha. Each time the words are spoken or written down the time, culture, perceptions and wants of the group or individual have altered the language, the words. And that is okay. It is what the Buddha expected and wanted to happen. What is clear is that Buddhist sects from India to South Asia to China to Tibet to Japan, and now to the rest of the world might use different words and phrases dependent on their culture, what hasn’t changed is the intent of the Buddha’s words, as Buddhists to be wholesome transformative forces in the world. The intent to alleviate suffering with compassion, generosity, acceptance and wisdom is the foundation of all Buddhist traditions. SIDEBAR: The history of the Buddhist councils reveals a truth about Buddhists. Buddhists can be petty, malicious, angry and entitled, we just try harder than most to NOT be.